Good news for TR Solids Control repeatedly. 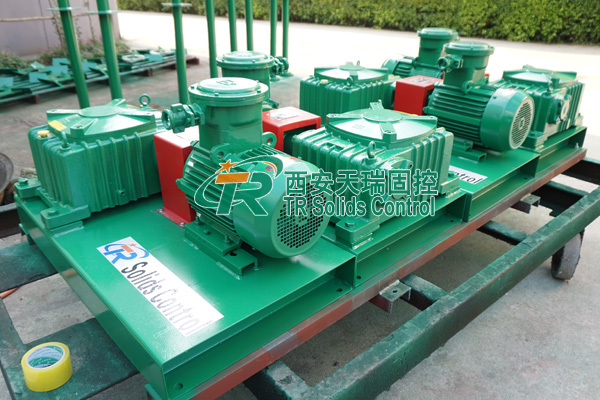 We have again received orders for drilling mud agitator from European customers. 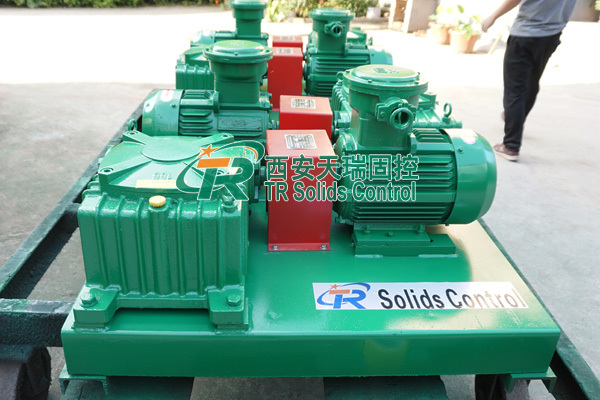 We have communicated with our customer many times, the client gave us a high appraisal of TR drilling fluids mud agitator and our working attitude. And placed an order for 16 sets mud agitators. Oilfield Drilling Mud Agitator is divided into vertical mud agitator and horizontal mud agitator. Vertical mud agitator is more common in the construction industry, horizontal mud agitator are often used for oil drilling mud recovery system. horizontal type is also more common in trenchless recovery system. Mud agitator in oil drilling mud recovery syetem most use turbine worm reducer. 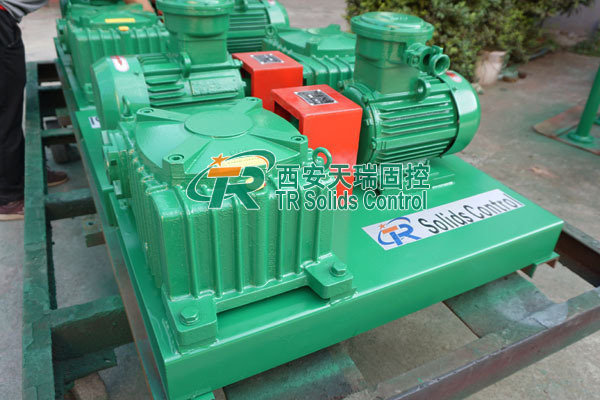 Turbine worm reducer is characterized by high noise and transmission power.TR Slurry Mixing Agitator choose to use turbine worm reducer and helical surface reducer. We welcome customers to consult and purchase mud agitator, we will provide High Quality Slurry Agitator for you, and we will offer mud agitator you ordered one year warranty and free technical support.